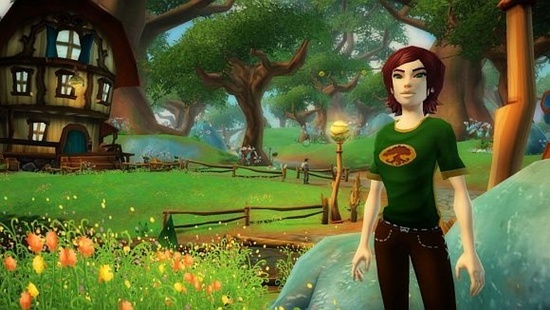 Sony Online Entertainment announced that more than 20 million users have registered for Free Realms since its launch in 2009. SOE is also hosting a Free Realms Spooktacular in-game event where fun tricks and treats will be available for players to claim when they log in. From October 24 through November 7, 2011.